One of the biggest myth about home schooling deals with socialization! http://www.home2teach.com/socialization.html clearly explains one of our big reasons for homeschooling is for our children to have positive socialization! 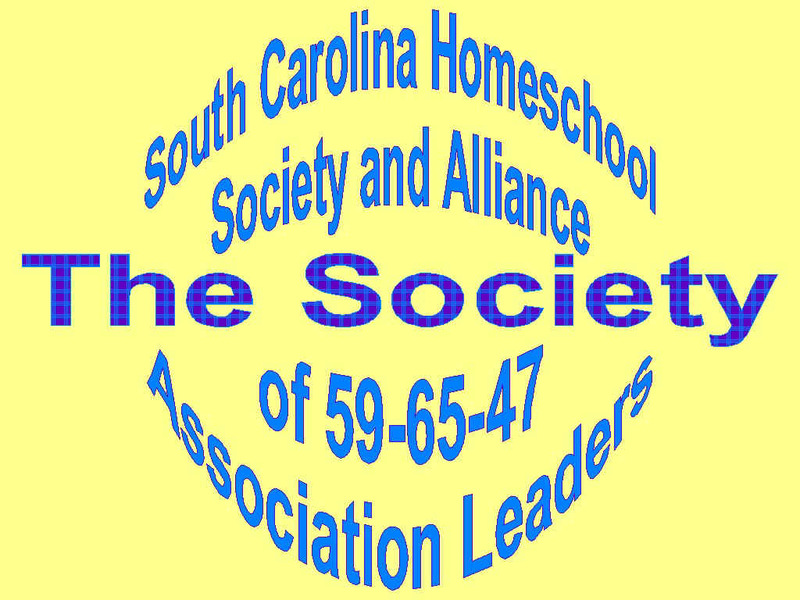 Home school children have active socialization schedules! Between the support group outings, active community civic functions, dance, drama, 4H, boy scouts, girl scouts, church functions, exploration field trips, community sports leagues, ect..., home school parents have to pull out a calendar to ensure they haven't already got an event planned on the day of the newest event! I hope you find the below links informative to shattering the MYTH about Socialization of homeschool children!